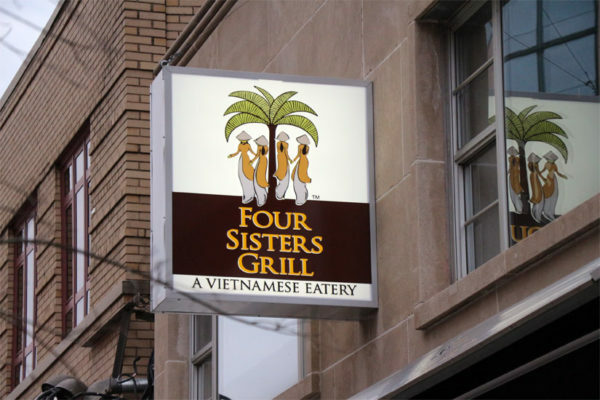 Four Sisters Grill, a Vietnamese fast-casual restaurant coming to the former Fat Shorty’s space in Clarendon, is planning to open next week. 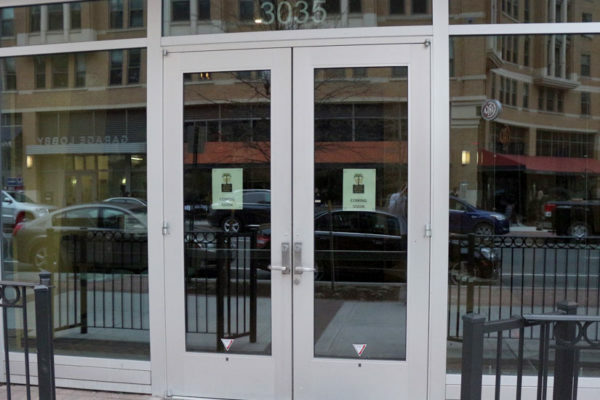 The restaurant will be open from 11:00 a.m. to 9:00 p.m. Monday-Saturday and 11:00 a.m. to 8:00 p.m. on Sundays. 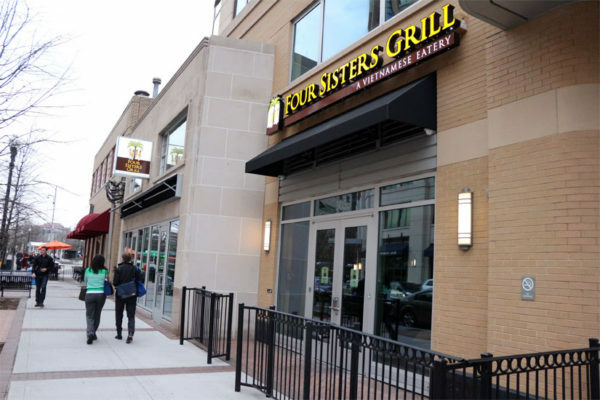 There will be about 20 menu items ranging from $4 to $14 and Lai said the restaurant plans to serve beer.